The end of the Late Show (final episode aired last night) comes after a hard week. My last grandparent has passed away, and Mad Men is over. It might sound callous or insane to compare the loss of a paternal grandparent to that of a TV show, but to me, they are nearly the same. When you love something, why you love it and what it represents to you becomes as real as anything else. In the words of one twitter-ite, disputing the Letterman “generational divide” between those over forty and those under thirty (who don’t care supposedly): “I’m lucky…I’m in the under [thirty] and still don’t know how tomorrow is going to happen without Dave”. To be clear, I’m with that guy. 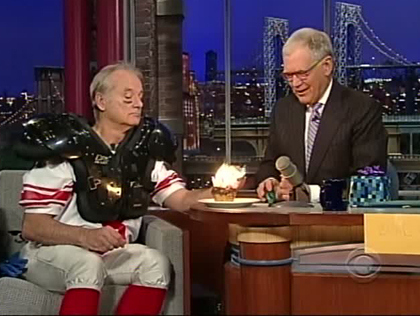 David Letterman has been a seminal figure in my life. I didn’t always watch his show, but for the entirety of my life–and then some–he has always been there. You probably grew up in a house similar to mine: Leno or Letterman? Needless to say, I didn’t watched Leno. Maybe a few times. This last week, as the end of his tenure approached and I’ve been melting to puddles on the floor and crying in coffee shops, feeling the old weight of deceased pets, there has been great cause to reflect on this phenom’s end. 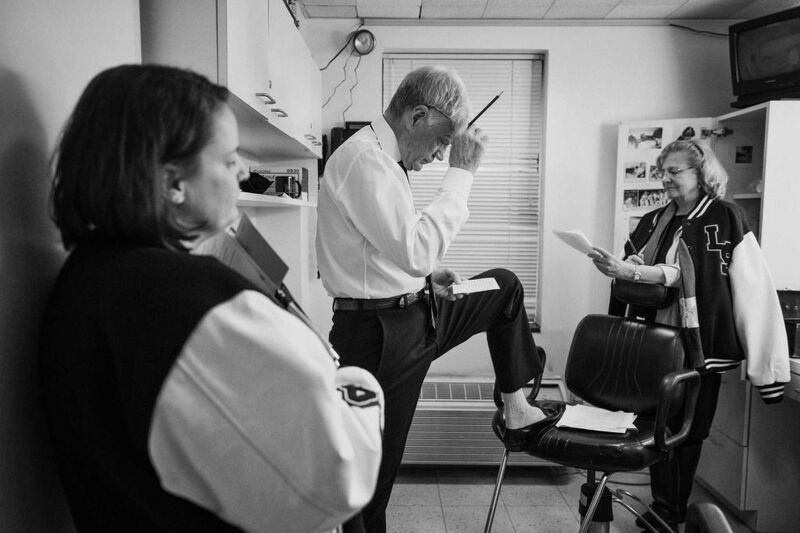 Anyone who has any sentimentality or experience with Letterman will understand–and I hope even those who don’t do–that the ‘big deal’ is that this is truly saying goodbye to a generation. This is the moment come to pass that you never think will–you’re just always certain this thing or this person will be there, even if you abuse them and don’t watch their show. The internet, niche-ville and social media have forever changed the way we do ‘late night’. 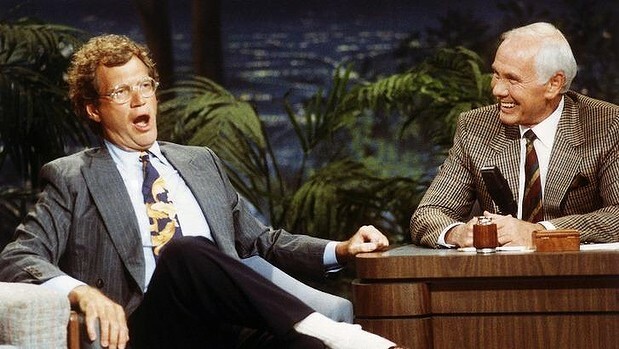 And who knows, in another 20 years, maybe 30, as we usher out the new generation of hosts–whether they’ve lasted as long as Letterman is seriously doubtful, but I’ll plunge on never-the-less–maybe then you will understand fully the emotional calamity that is losing Letterman. 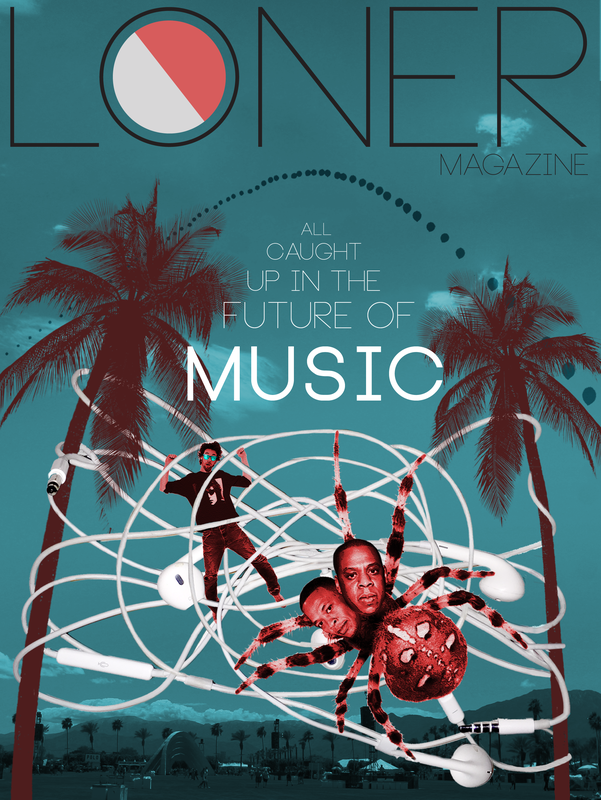 Maybe it will even be under similar circumstances–a new form, a new audience, new tastes and technologies taking place of the old. You get the sense, through multiple interviews, that this was a bittersweet and conflicted decision. All I can say is that I hope David Letterman knows, when all was said and done, he was the best. I have absolutely nothing against Jay Leno, truly. I’m sure he’s a lovely human. But it is agreed upon, at this juncture, almost universally, and even by Jay himself, that while David Letterman ‘lost’ a very public war, he is the man who’s exit has signaled the end, and he is the man who we will remember like those who remember Johnny Carson. He was unapologetic, he was himself, he owned his faults and he defined comedy for the generations that came after and now revere him like a scary god. There is a part of me that will never, ever bury this. Dave, you are the best. I hope this outpouring, and others like it, has shown that you don’t always have to ‘win’ to come out on top, and that legacy is something different entirely.